Finger painting? In your house? With your ivory walls and bone-colored carpet? Hardly. 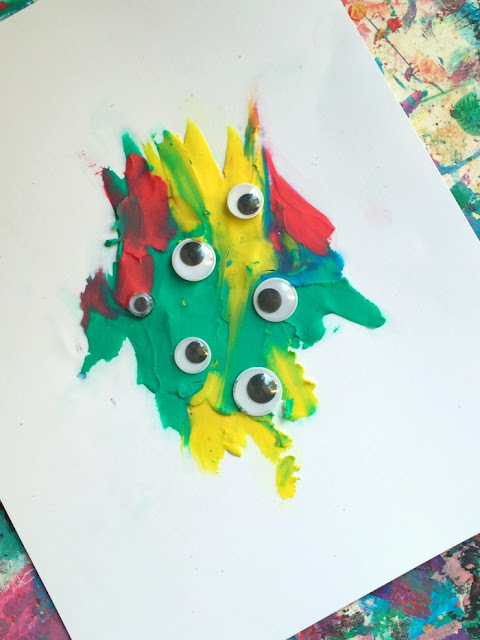 You want your child to explore and experiment with art. But, honestly, the mess scares you. (This post includes affiliate links. Please see my disclosure statement for more information). Hey, there’s no shame in the fact that you want to run the other way, screaming, when your little artist says, “Mommmmmmy! I want to paint. Now!” Seriously, who has time to wipe paint-covered finger prints from their walls, tables, chairs and floors? Okay, so you’re thinking, “But, aren’t I supposed to let my child explore all things process-based?” Yep. I’m completely for it. I spent the better part of a decade bringing process art activities to parents and children as a museum-based arts educator. That said, as a mom, I totally understand the, “I don’t want that mess in my house” mentality. There were plenty of moms who brought their kids to our museum classes for that exact reason. Sometimes you really don’t mind the messy art projects. But, even if it’s okay in your house – when you travel to grandma’s or take the kiddos to your in-laws, it might not be. That’s where painting with clay comes into play. 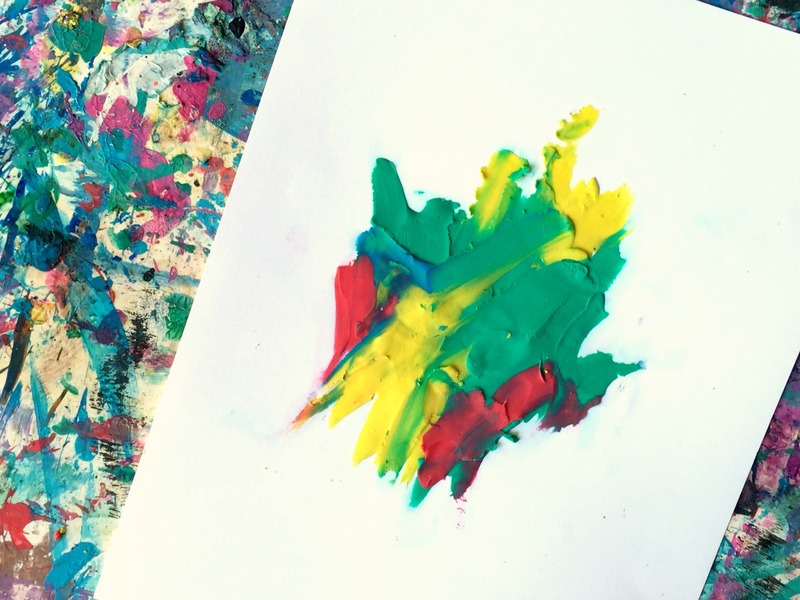 Your kids can get a fine motor workout, explore different textures, blend colors and create a ‘finger painting’ without ever actually touching paint. Instead of the typical temperas, you’re going to swap in modeling clay! 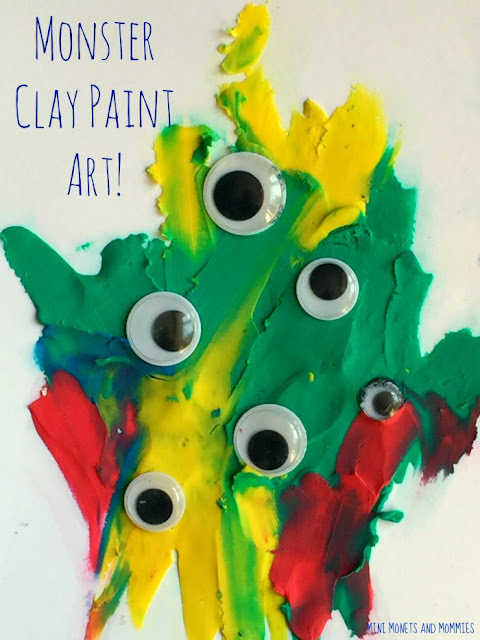 · Soft modeling clay – I’m not saying you should go into the craft store and unwrap every box of clay. But, I have been known to feel a box or two (or more) of clay. I’ve also returned clay for being way too hard. It shouldn’t feel like a rock. If it does (or won’t spread at all) being it back. 1. Pull the clay apart into dime-sized pieces. This makes it easier for your child to spread. 2. Finger paint! Your child can press the clay (piece by piece) onto the board. Then, she can use her fingers to spread it out. Add more colors to mix and blend them. 3. 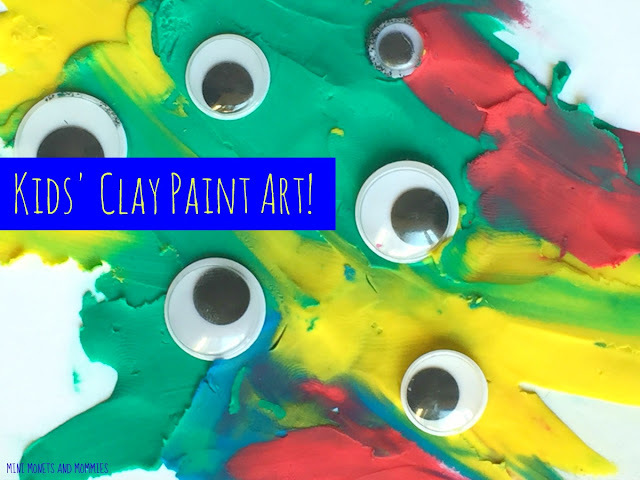 Press googley eyes into the clay, making a monster masterpiece for Halloween. Call it a monster, a ghost or whatever you want – it’s artsy Halloween fun! I really like these type of posts which are written in simple writing so that everyone can understand it, and everyone can understand what message does author wants to convey.The style of your is very unique but easy to understand what you want to say in this discussion. Feel free to visit top custom essay writing service for any king of essay writing.Thanks a lot for sharing. These finger paintings are superb. These are attracting the every visitor and especially art students. 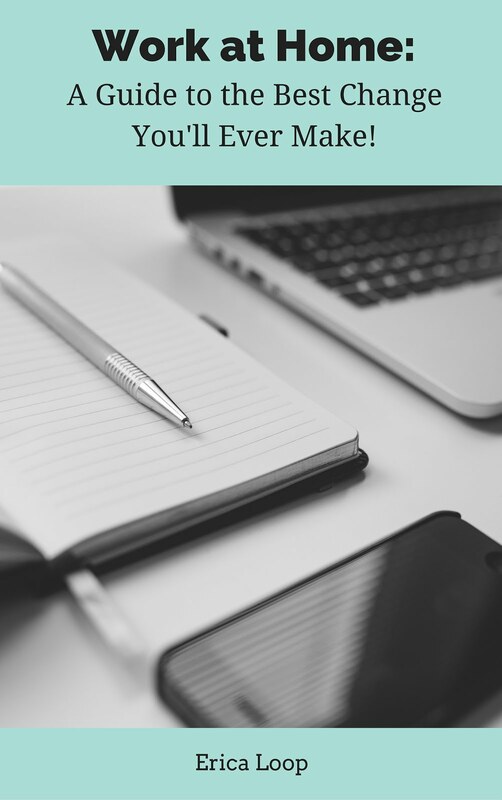 The dissertation writing service is really helpful for the art students to increase their academic marks. Monetary organizations and banks should outline and pursue strict AML (Anti-Money Laundering) and KYC (Know Your Customers) approaches that can shield their clients from fraudsters like invulnerable reinforces. You can make a straightforward outfit look stylish and in vogue with the assistance of frill. Embellishments are useful in including subtleties that will add uniqueness to a straightforward outfit. Visit Erica Loop's profile on Pinterest. Erica Loop is a participant in the Amazon Services LLC Associates Program, an affiliate advertising program designed to provide a means for sites to earn advertising fees by advertising and linking to amazon.com.